We are really happy to announce that we are now professionally promote your Social videos to the permanent audiences very effectively and efficiently.This promotion will help you to be famouse on social media platform. Our service is very cheap and high quality than others. 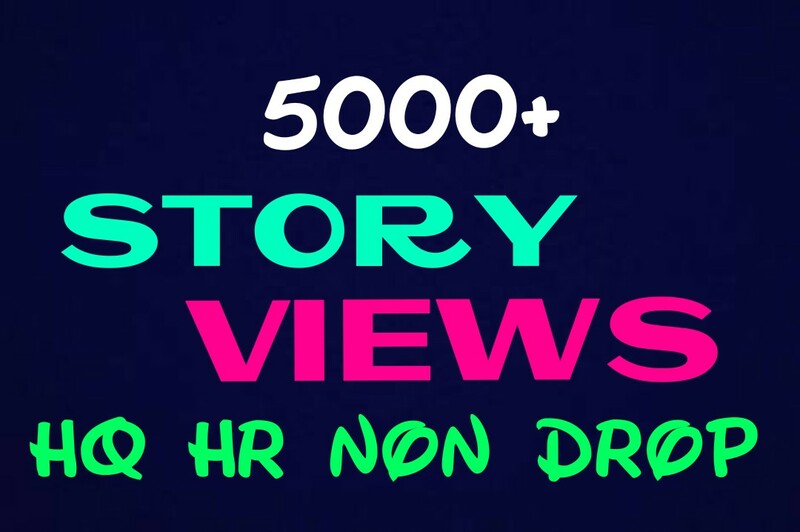 HQ HR Non Drop Social Story Views Instantly is ranked 5 out of 5. Based on 189 user reviews.